First off I should say that I find this video mildly entertaining but in all likelihood a hoax. 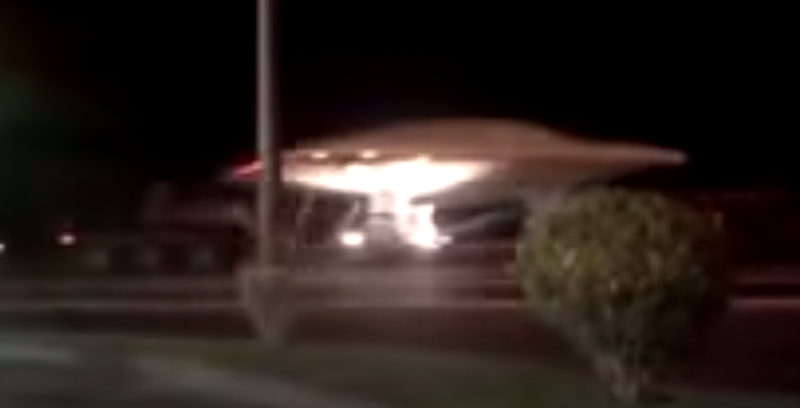 The probability that the Air Force or the CIA would move a UFO down a public street with spotlights on it is laughable. I am publishing it because it is amusing and getting a lot of attention.